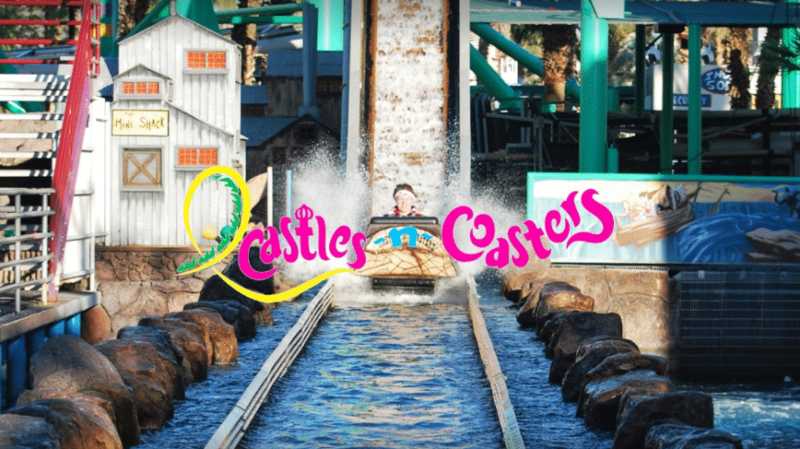 Castles ~n~ Coasters $10 Day! Come out on Sunday September 23rd between 12PM Noon – 6PM and donate 10 items and receive a voucher for one (1) $10 Bronze Pass + tax. That’s a savings of $19.99! The voucher is for one person and is valid for unlimited rides on the day of the food drive only. Donations will be accepted in our front parking lot. At 6pm, no further donations will accepted and no vouchers will be given out. or upgrade to Gold (Mini Golf & $10 Arcade Card) for $10 more. To clarify: 10 items = 1 coupon. The coupon makes the Bronze Pass just $10 instead of $29.99. You can also think of this as a $19.99 off coupon that works on Bronze, Silver, or Gold Passes. UPDATE: THE FOLLOWING ITEMS BELOW WITH BE THE ONLY ONES ACCEPTED TO RECEIVE THE COUPON. ALL OTHER ITEMS WILL NOT QUALIFY FOR THIS EVENT. Items such as individual oatmeal packets, seasoning packets, ramen noodles, and beverages will no longer be accepted.